You are here: Home / Technology / What is a load cell? 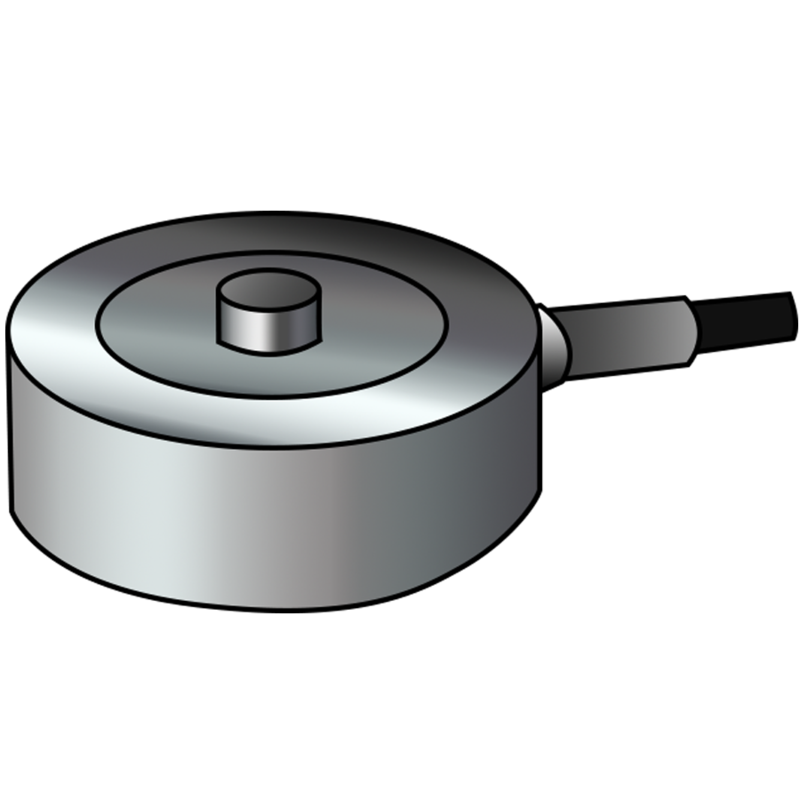 What is a Load Cell? How do Load Cells Work? Sensors are devices (usually electro-mechanical) which help us measure a physical parameter (such as temperature, pressure, force, acceleration etc.) by providing a signal that either quantitatively measures (level) that physical parameter or provides a simple binary signal that indicates a yes/no signal that tells us if something occurred or not (such as a touch sensor). Most sensors require power to be provided to a sensing element and an electrical signal is then generated after the measurement.